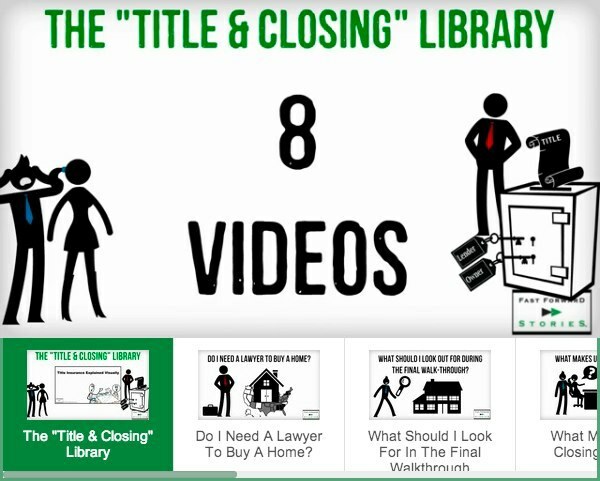 The Real Estate Explanations library of 175 videos, suitable for real estate, mortgage, title and related businesses, is available for enterprise licensing. Enterprise licensing provides extensive marketing & technical control over the video library. In addition, we offer complete rebranding & customization of the video content. 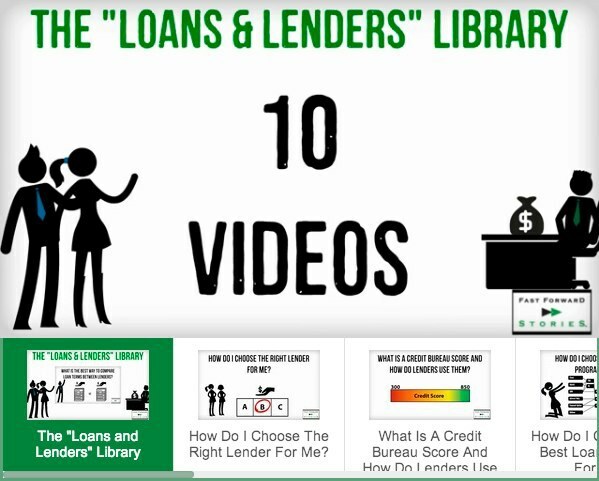 Why Have A Video Library? 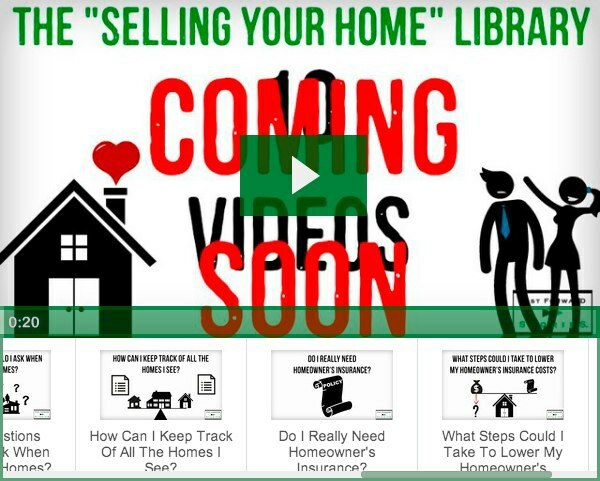 Fundamentally improves the home-buying / home-selling experience. Feed social-media & content marketing activities. Dramatically improves SEO; video results are 53x more likely to reach P1 (Forrester). 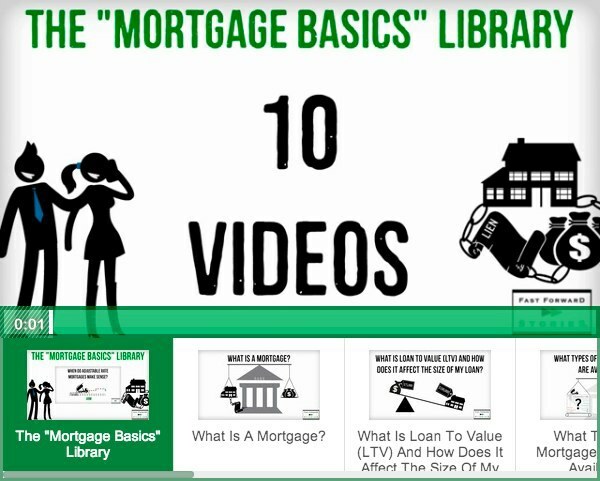 Additionally, every embedded video increases your company backlink count. API Access, with methods and functions for stats, data, embedding and player control. SEO Sitemap functions to dramatically increase search ranking. Direct integration to 12 major email marketing platforms, providing the ability to capture email addresses directly from embedded videos. Domain control (via CName entry) for branding and backlink count. Please call 1-888-618-9088 to discuss enterprise licensing and exclusivity options in depth.